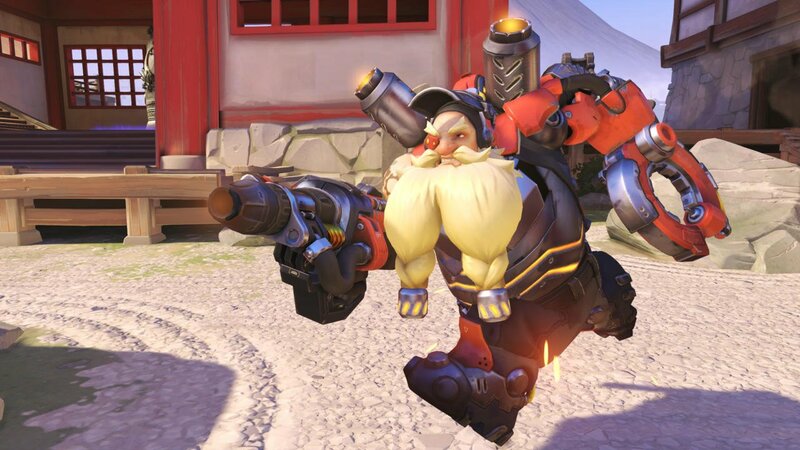 Blizzard has done it again. 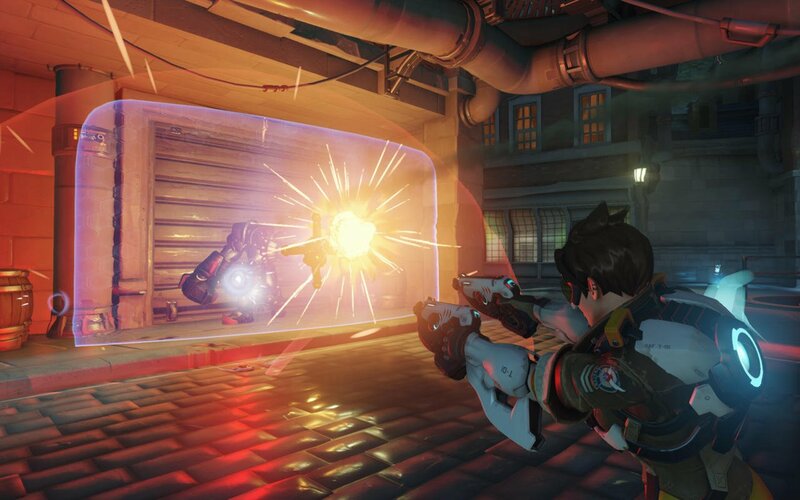 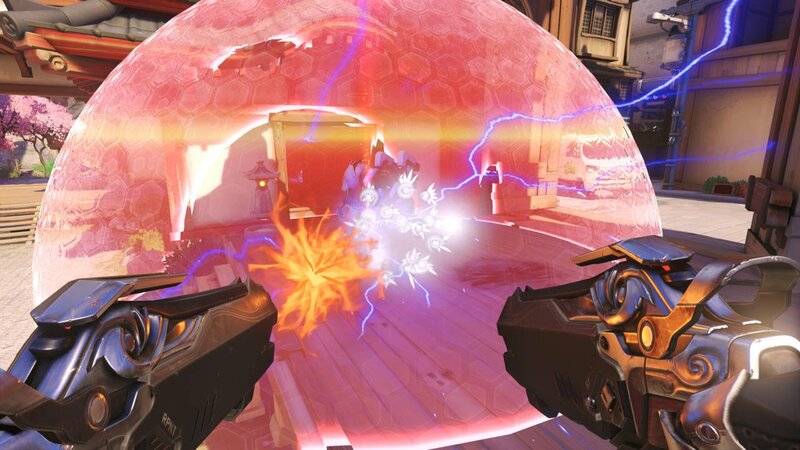 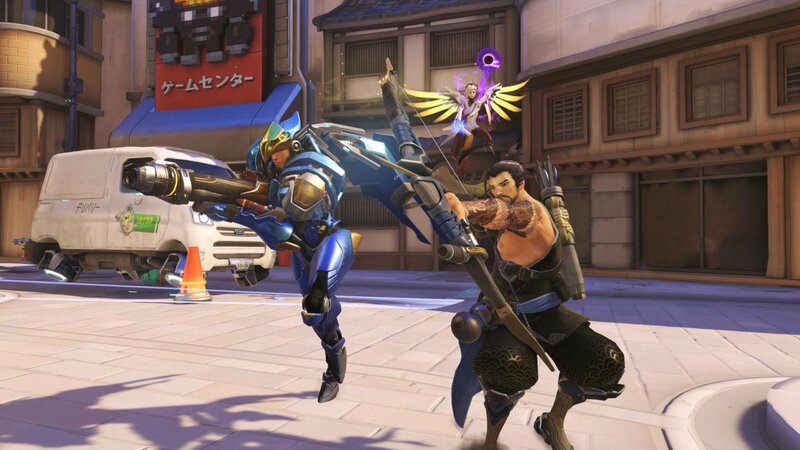 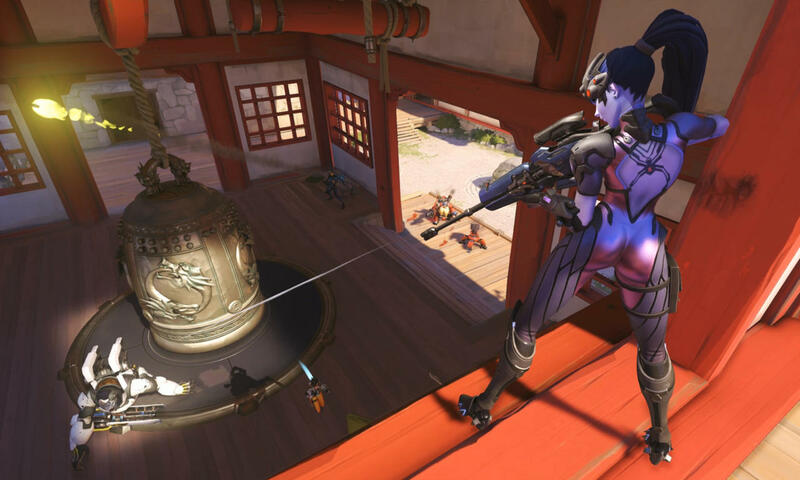 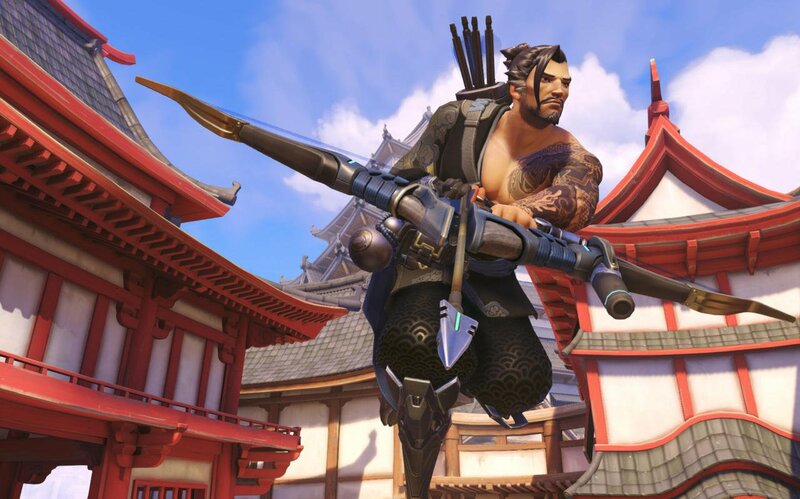 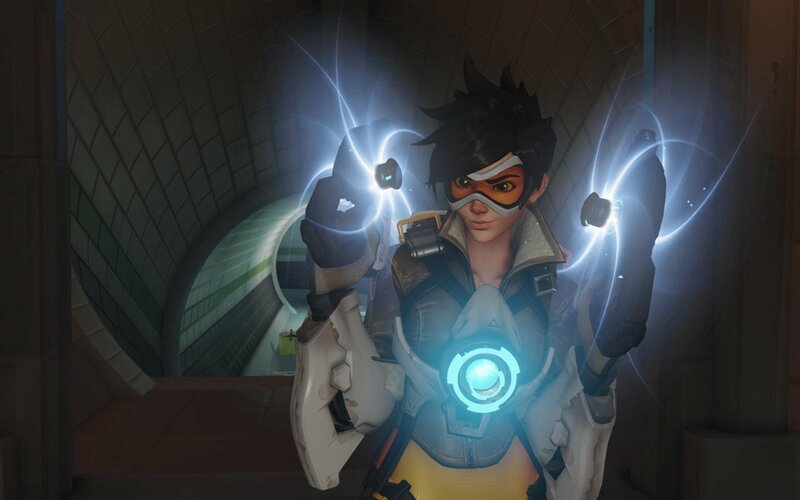 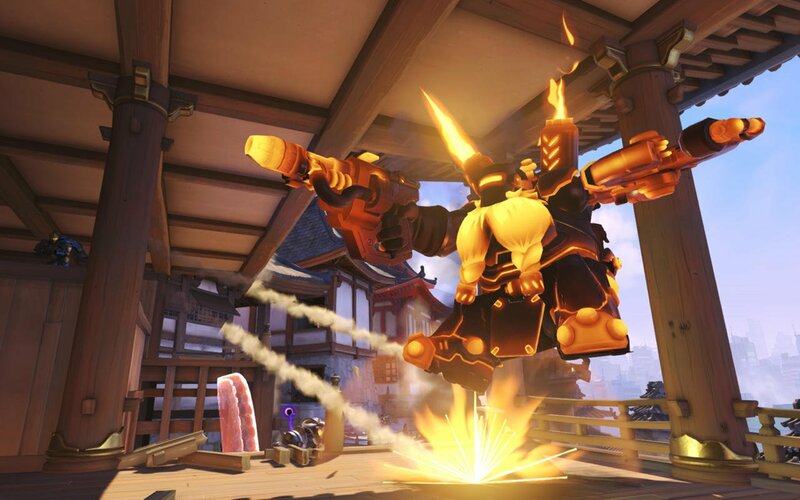 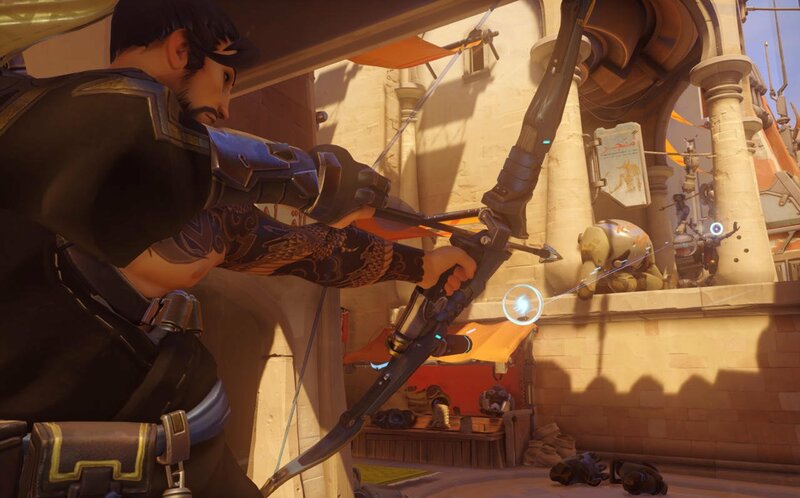 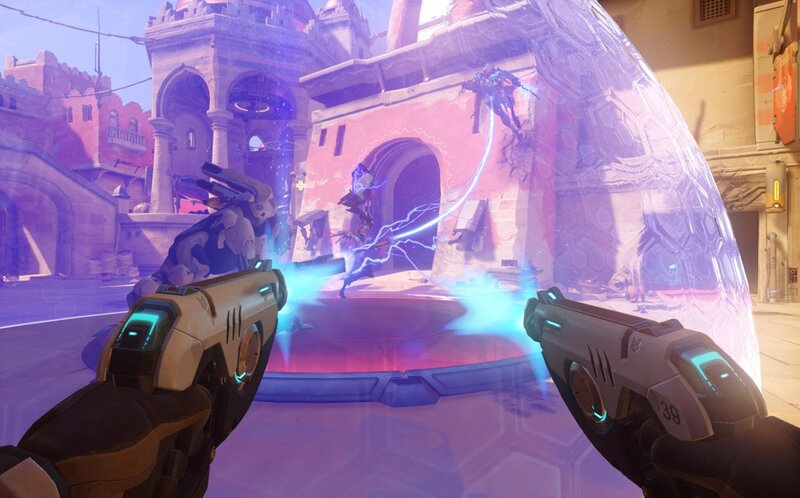 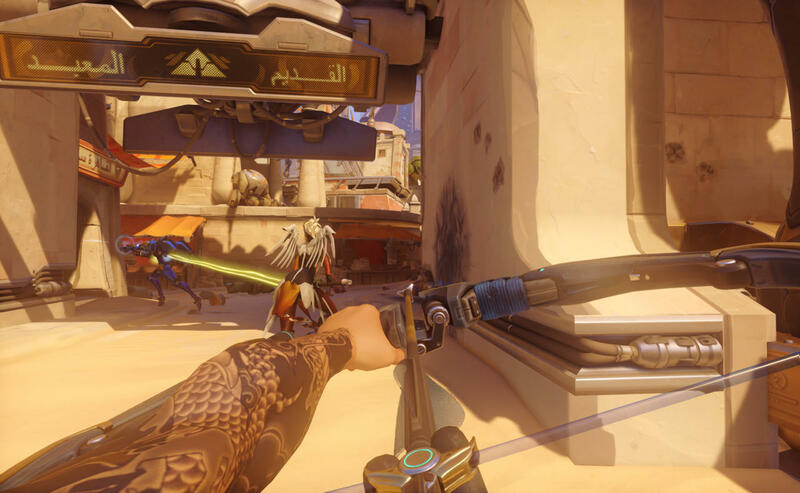 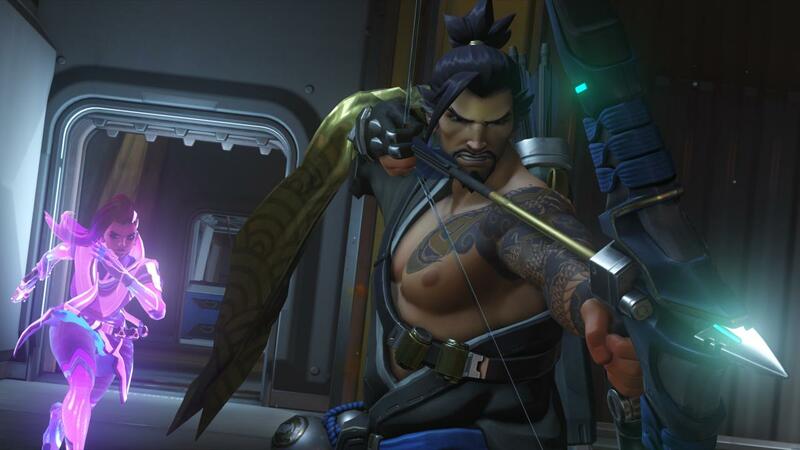 Just like World Of Warcraft and Hearthstone before it, the studio has hit a home run with team-based first-person shooter Overwatch, delivering on basically every single promise made prior to release. 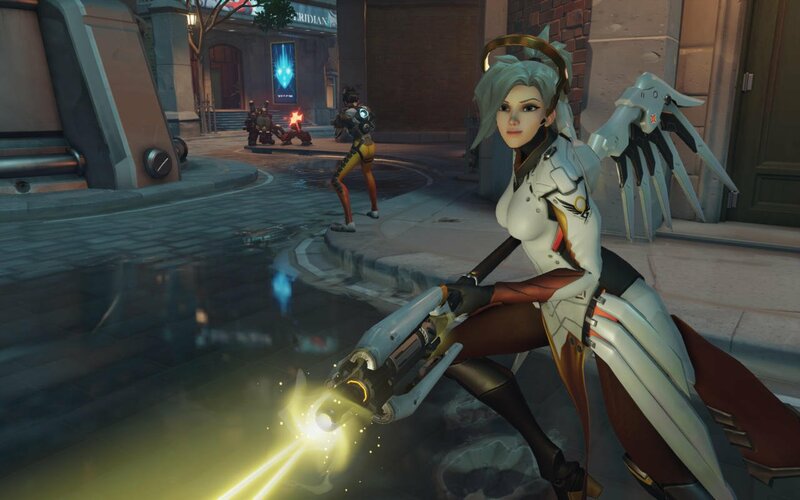 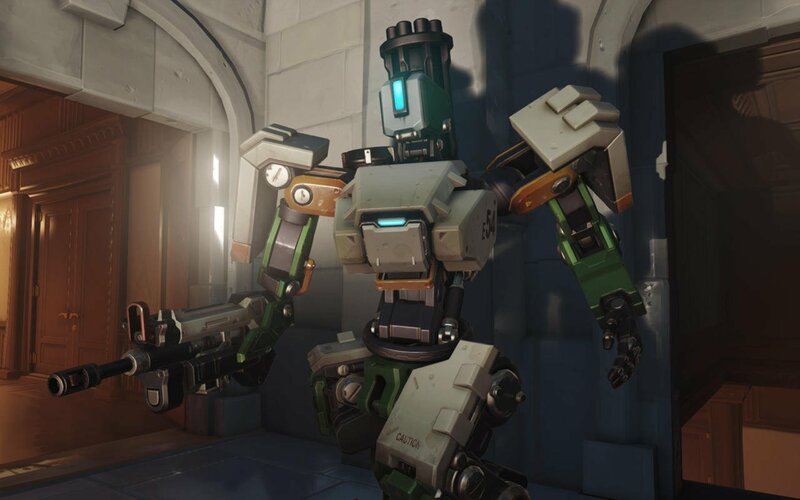 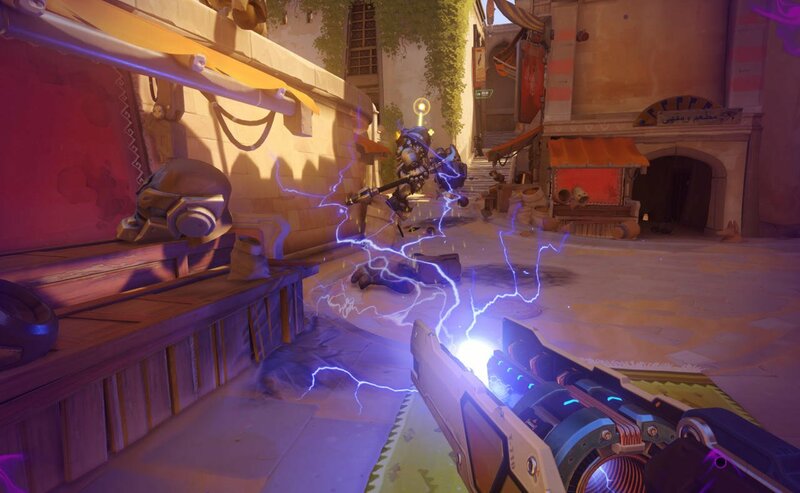 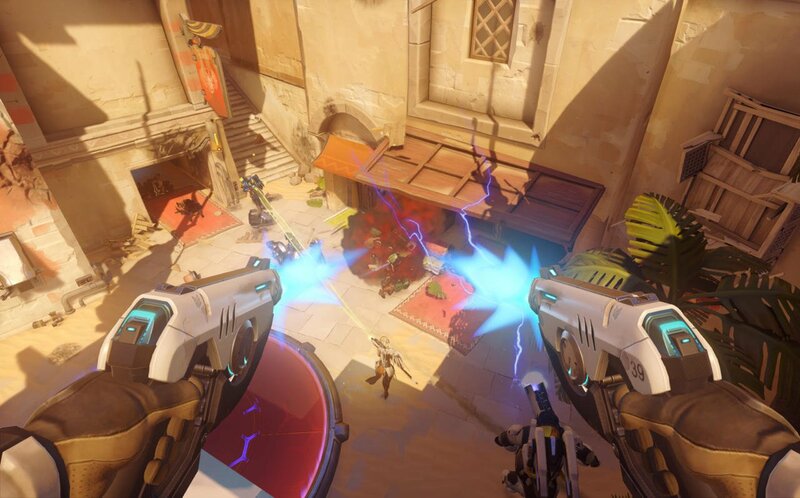 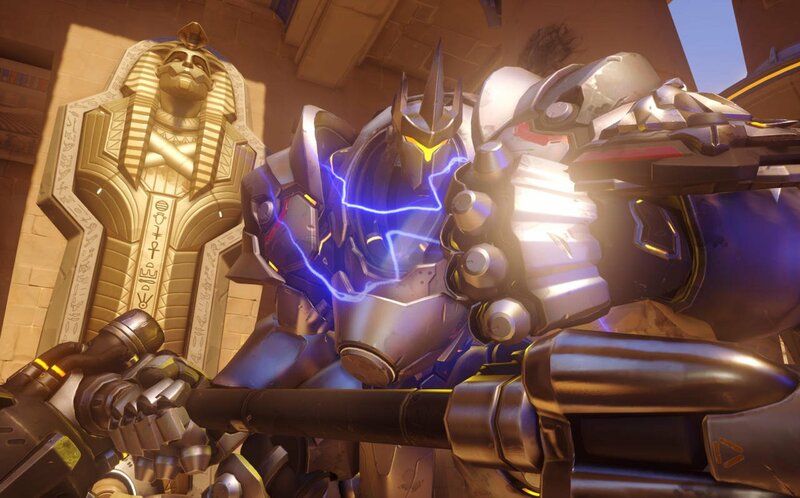 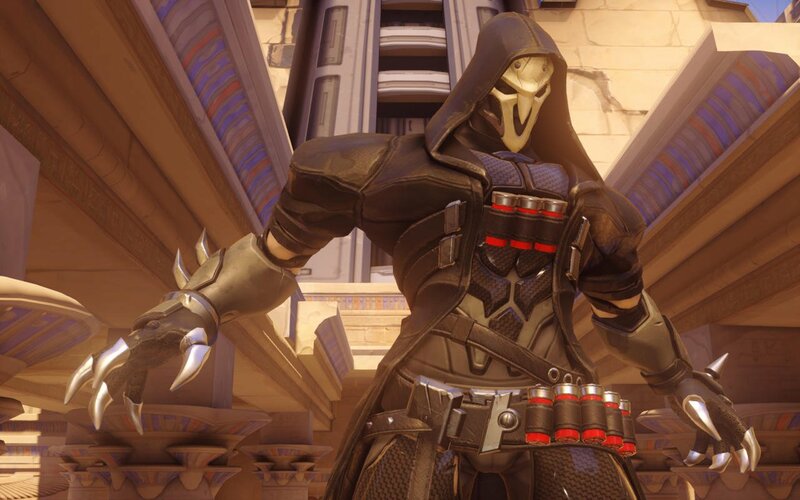 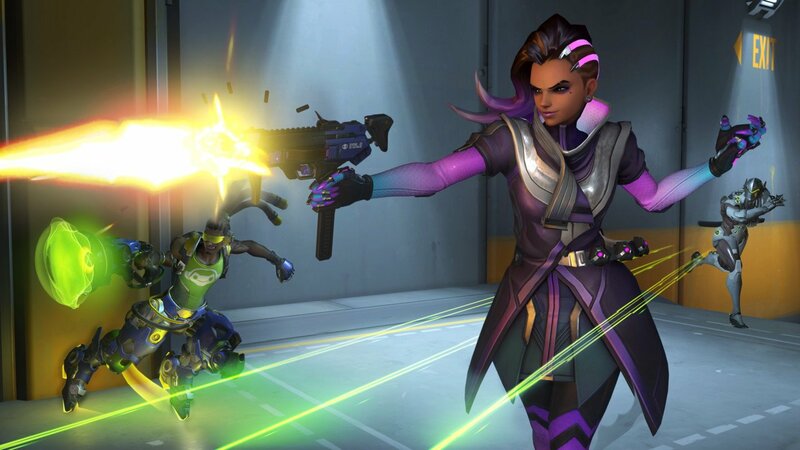 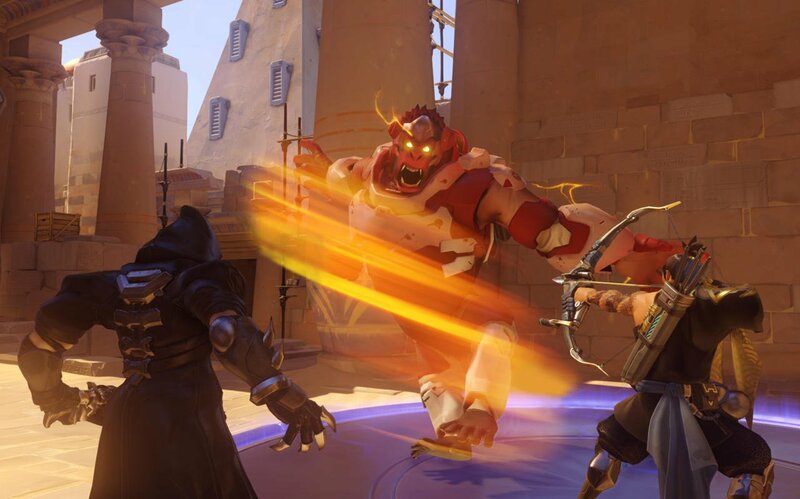 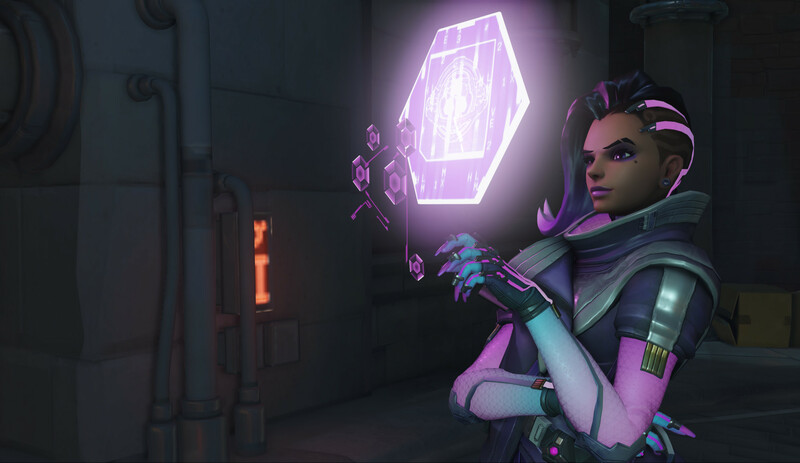 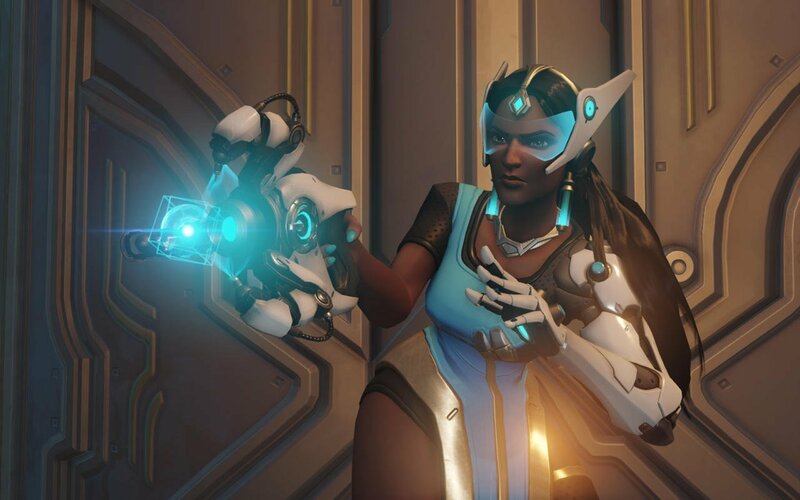 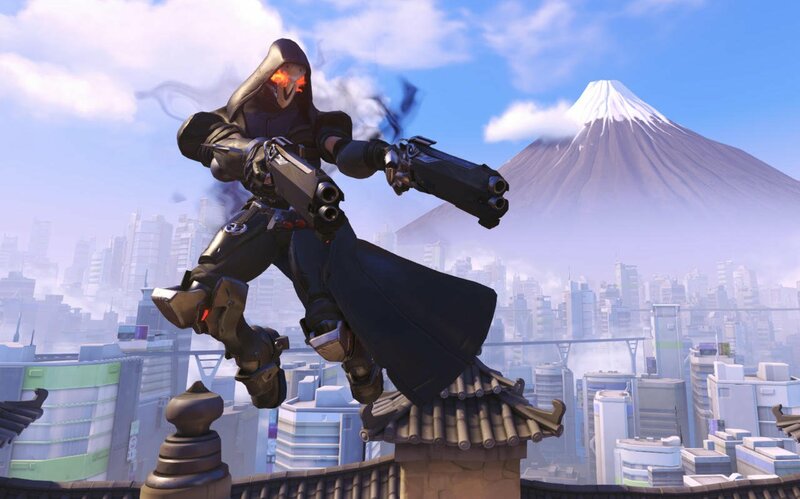 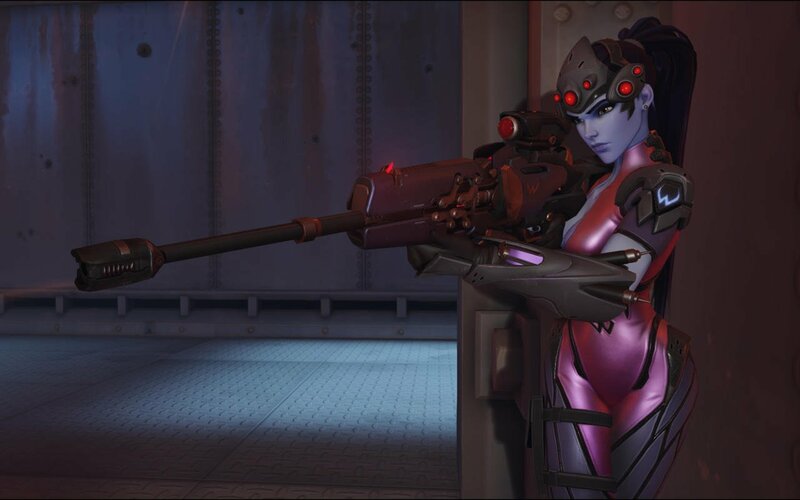 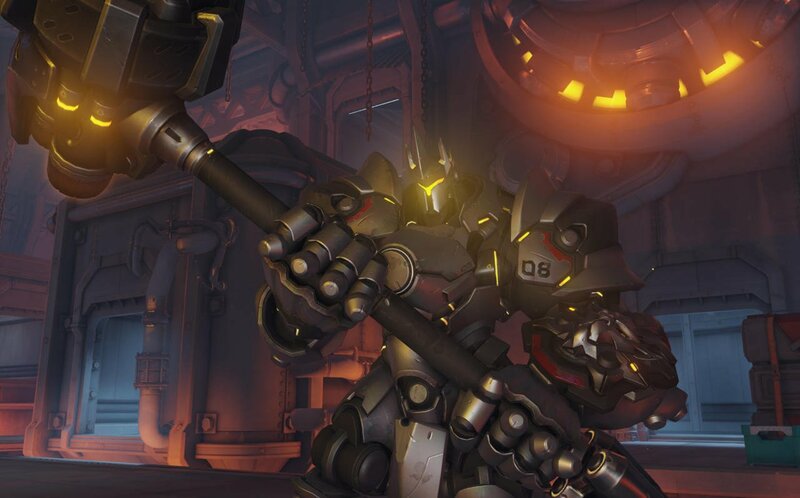 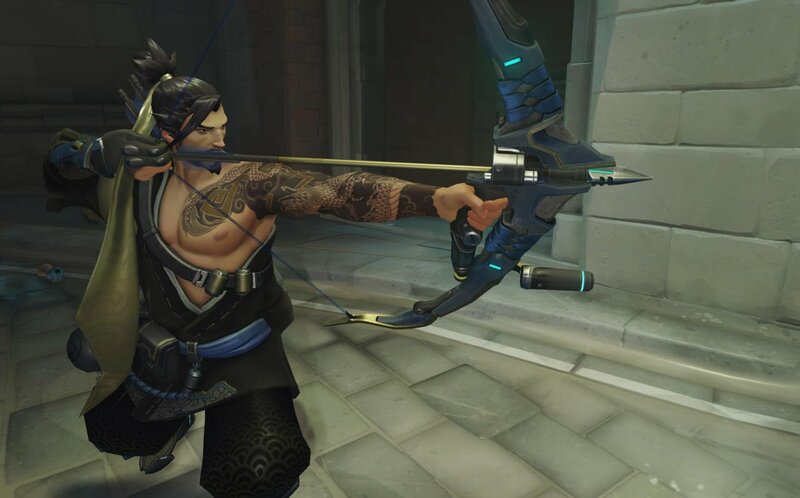 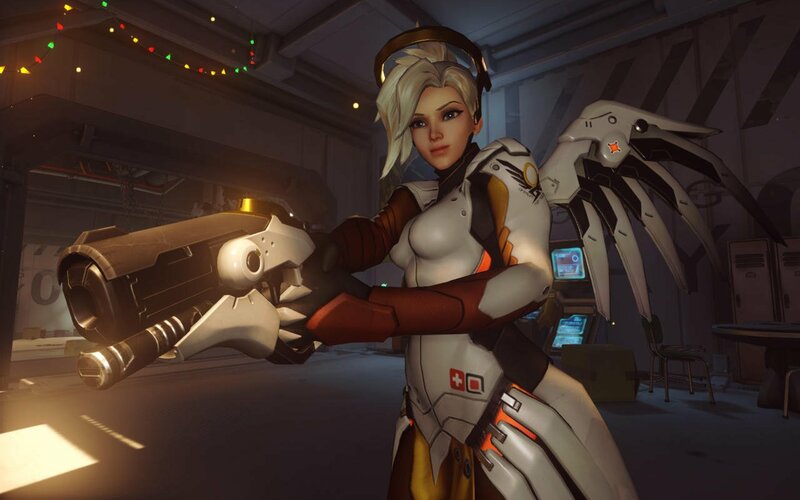 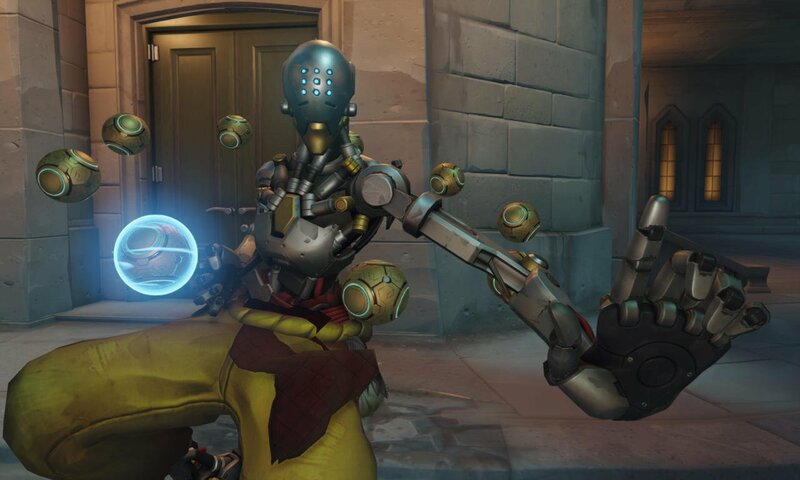 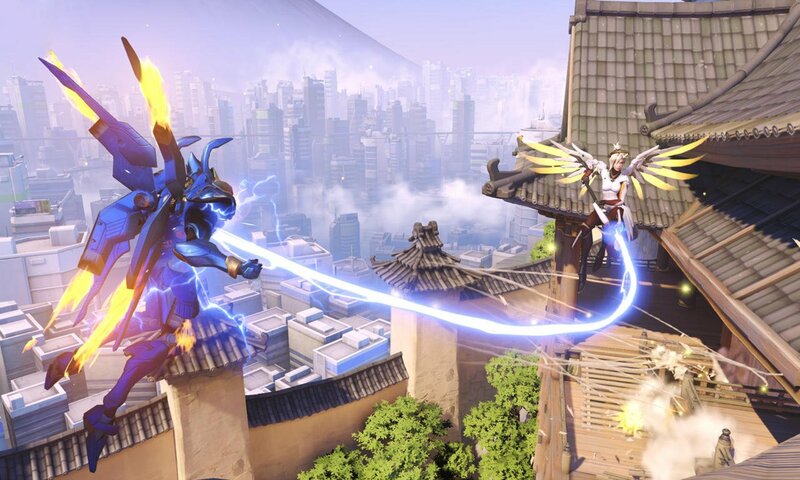 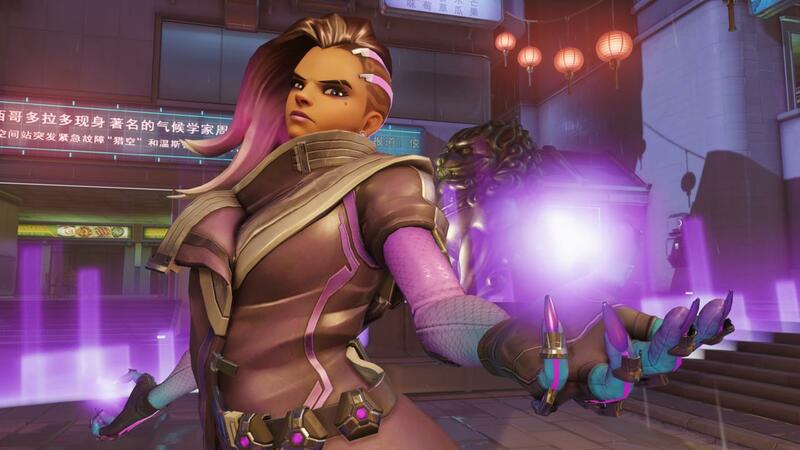 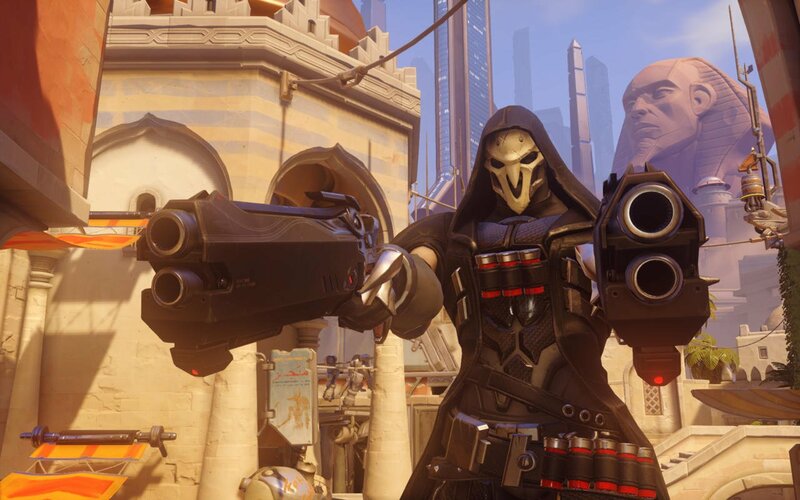 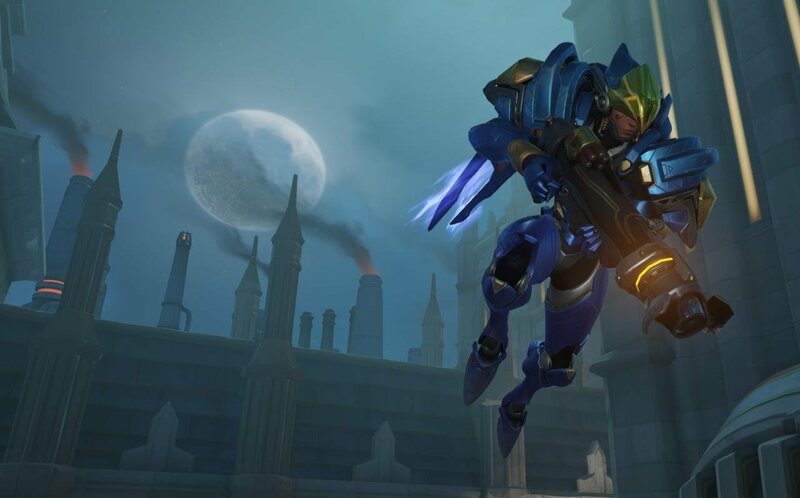 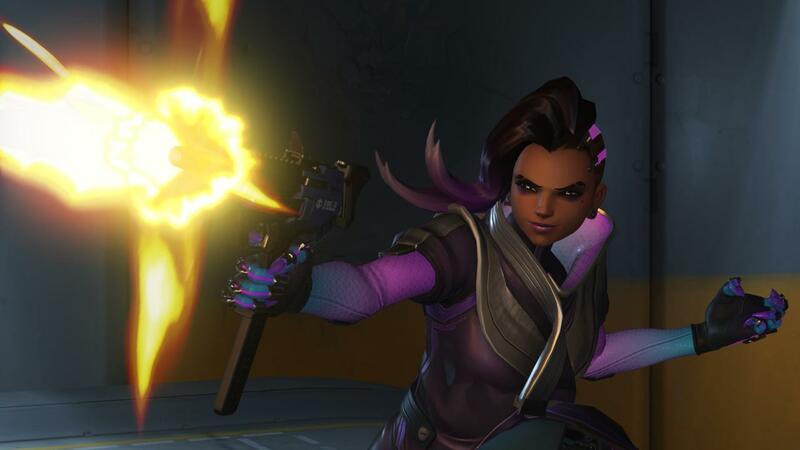 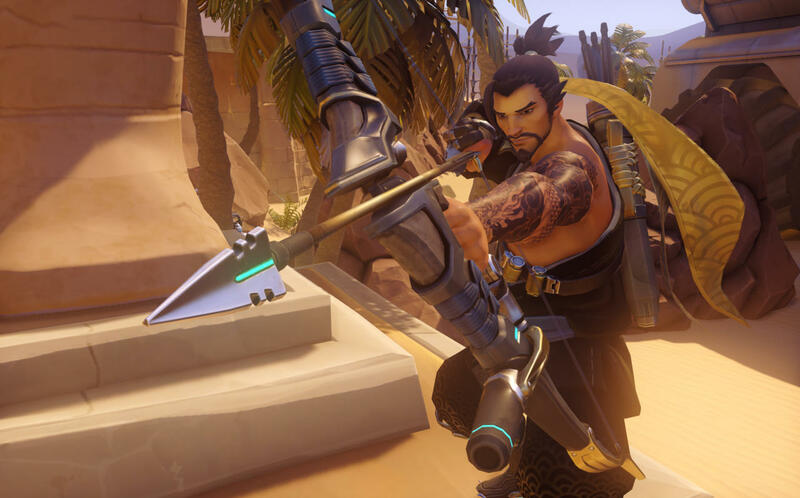 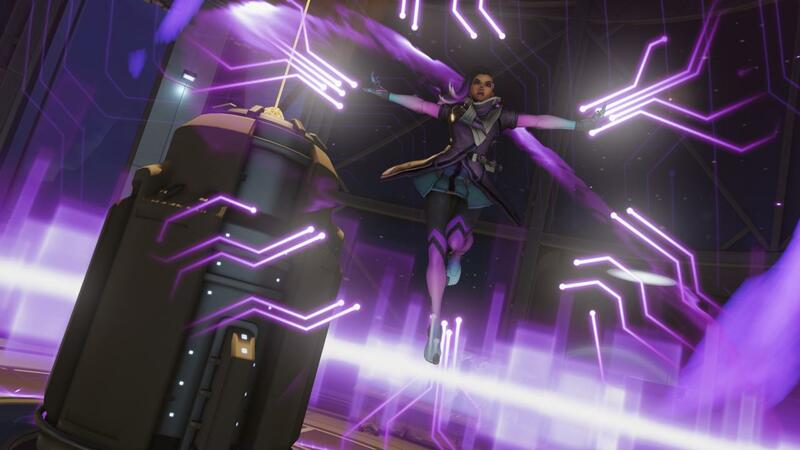 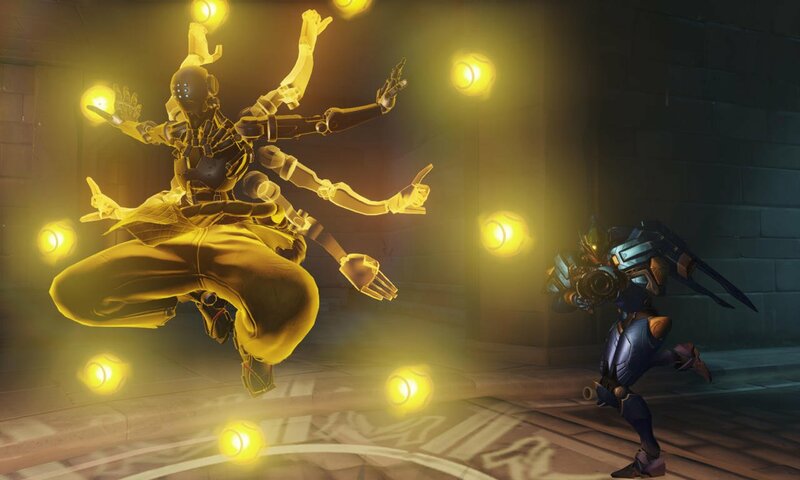 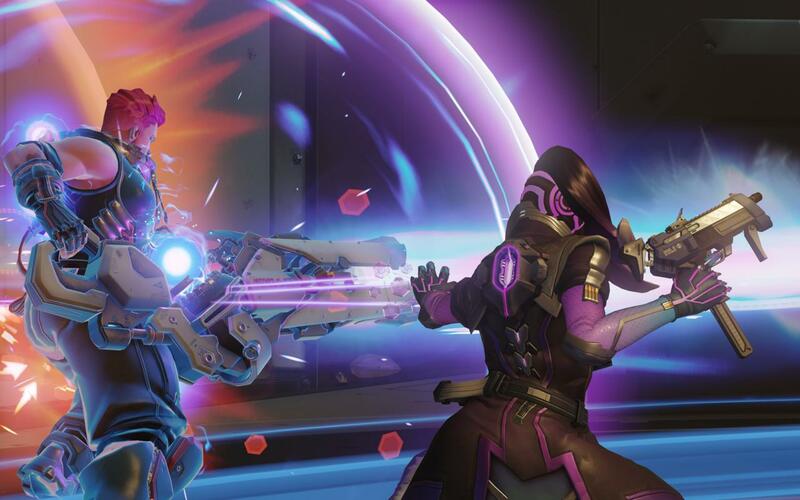 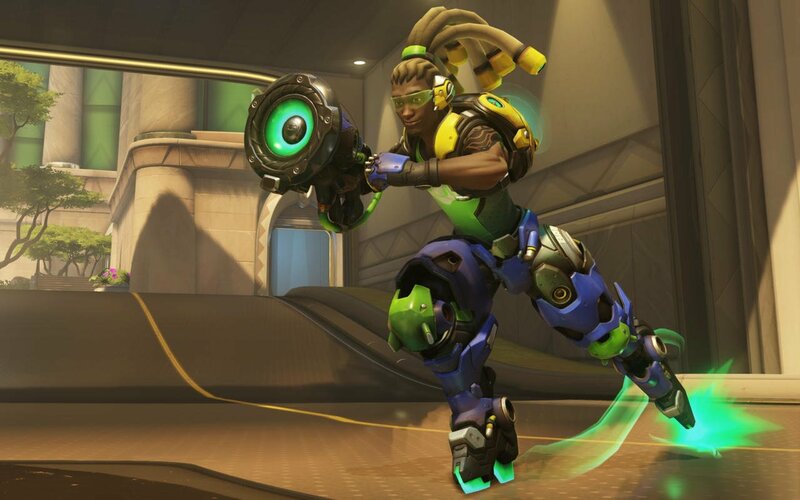 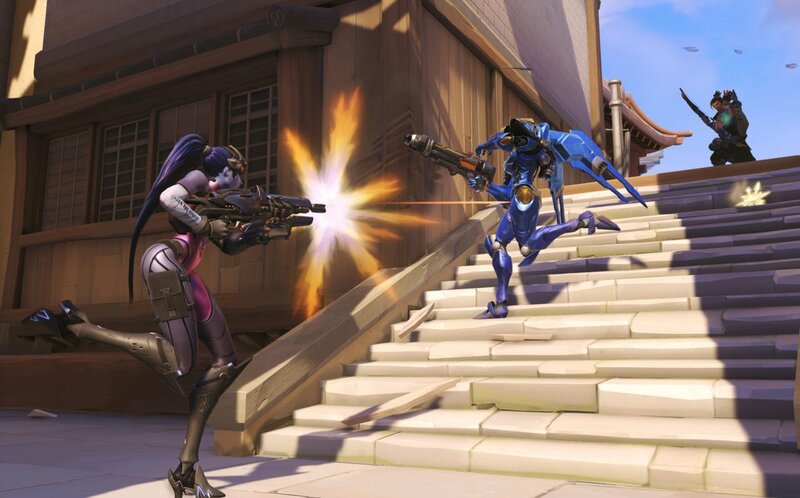 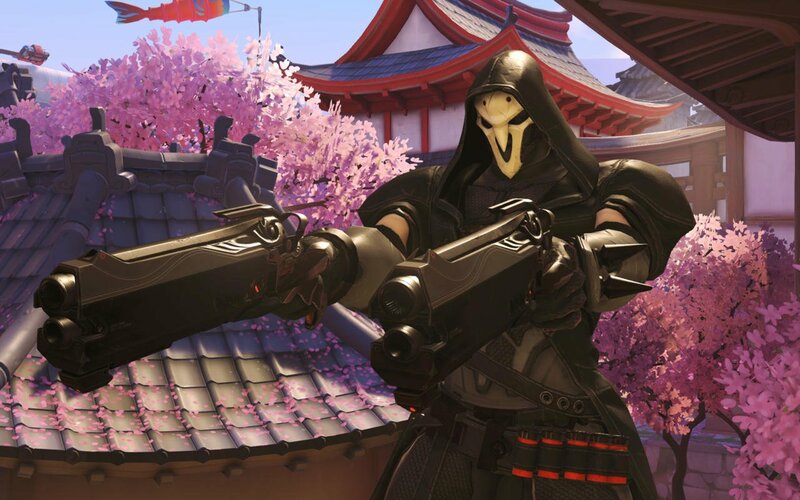 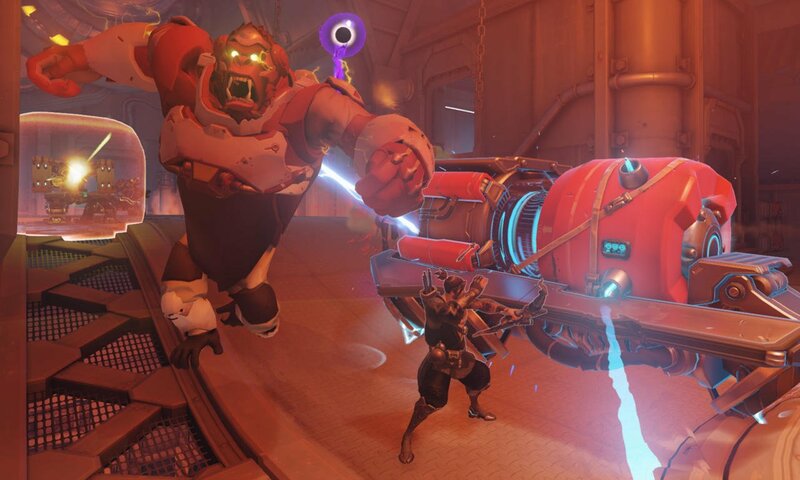 Launch day was just the beginning though: Blizzard fully intends to support the competitive FPS for a long time to come, and is already considering making changes to existing characters in the name of balance. 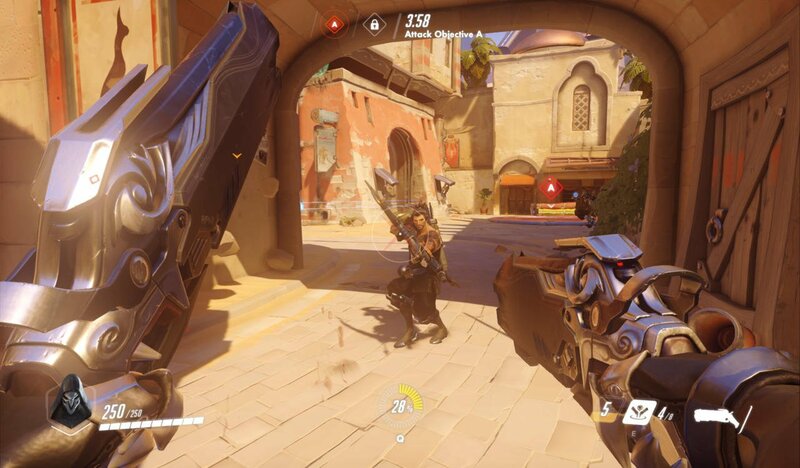 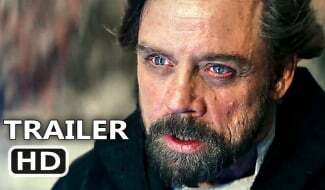 I’ve been watching McCree carefully since we’ve released. 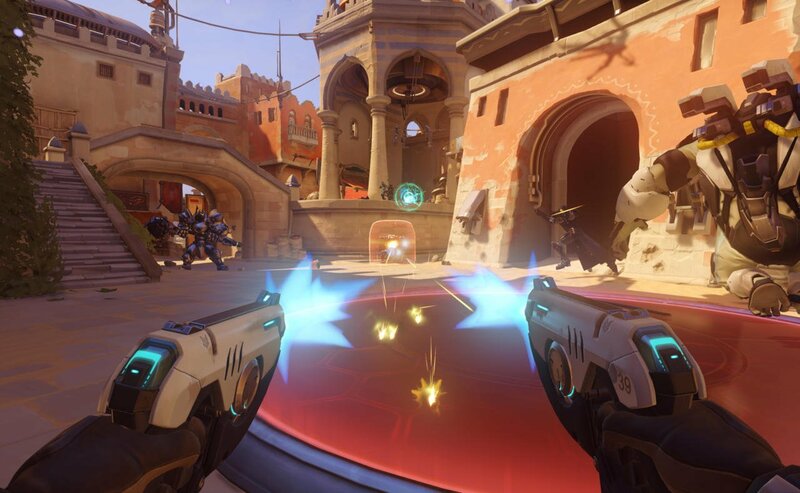 McCree’s flashbang plays an important role in being a strong option against very fast/agile teams (tracers/genjis/etc). 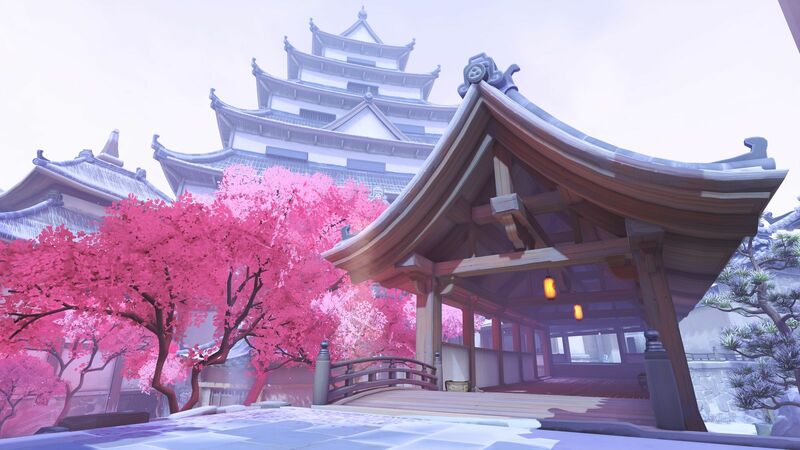 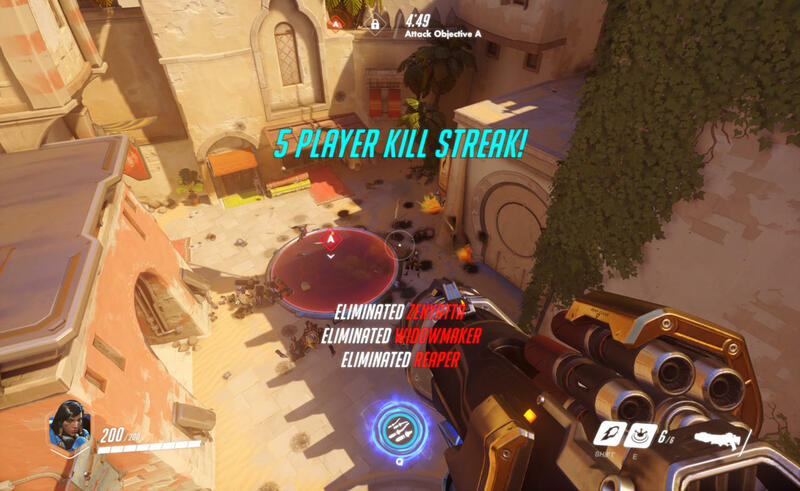 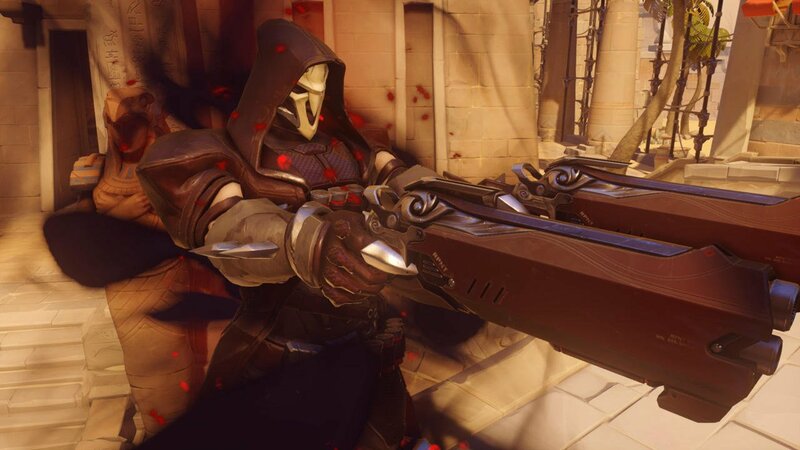 It is also a nice tool to prevent close range devastating abilities and ultimates such as Reaper’s Death Blossom. 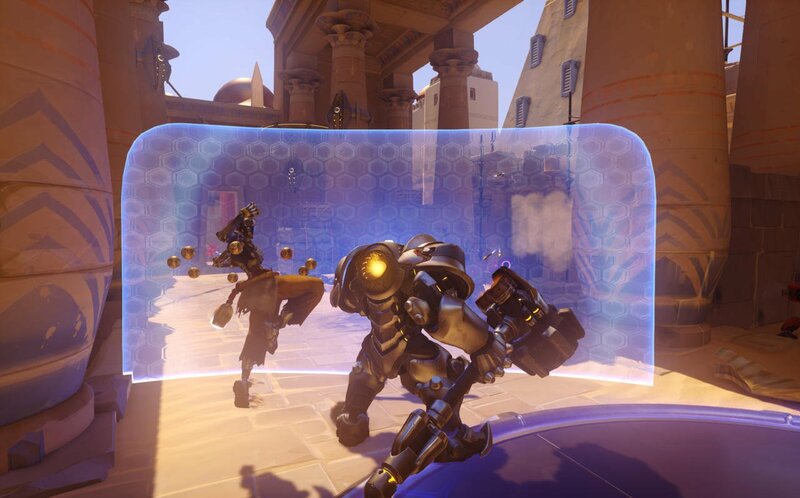 That said, it’s probably a bit too good at dealing damage to higher health targets such as Tanks and barriers. 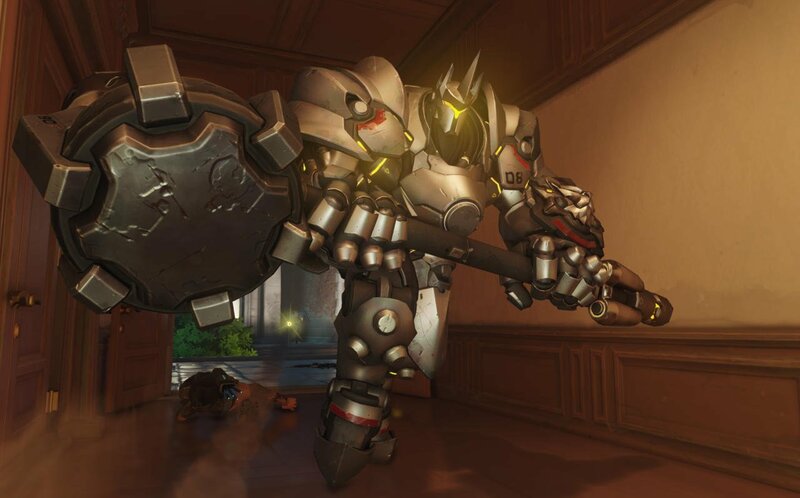 I don’t have any concrete changes yet, but I’m going to be testing some things internally to see how he plays. 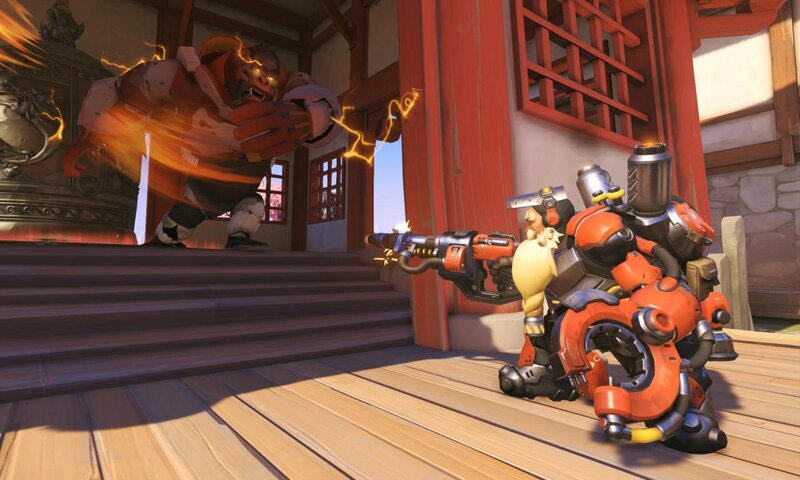 By saying ‘it’s probably a bit too good at dealing damage to higher health targets’ I mean his flash/fan combo, not the flash itself. 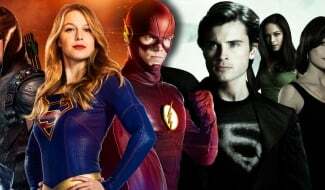 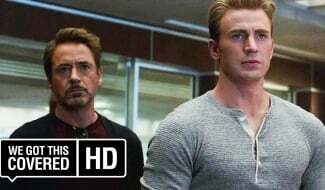 Fan is more likely to see changes than flash at this point. 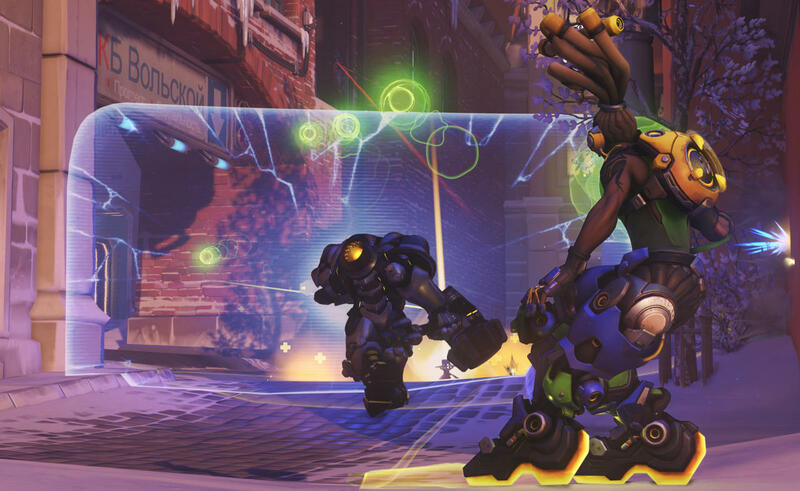 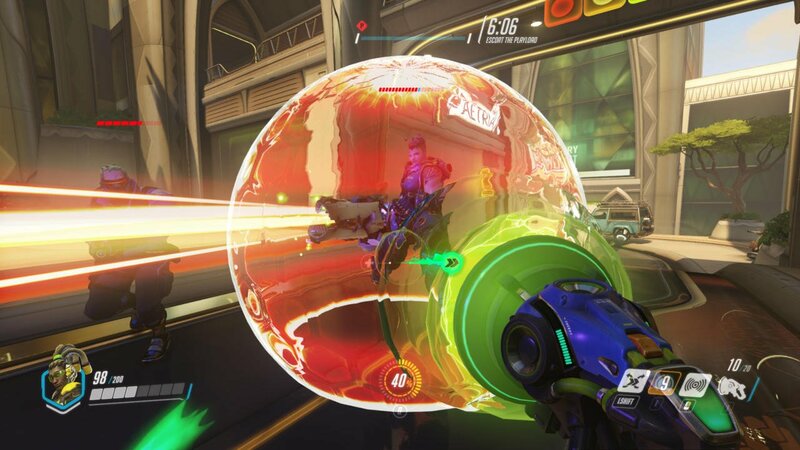 Likewise, the development team is also considering making adjustments to D.Va’s damage output. 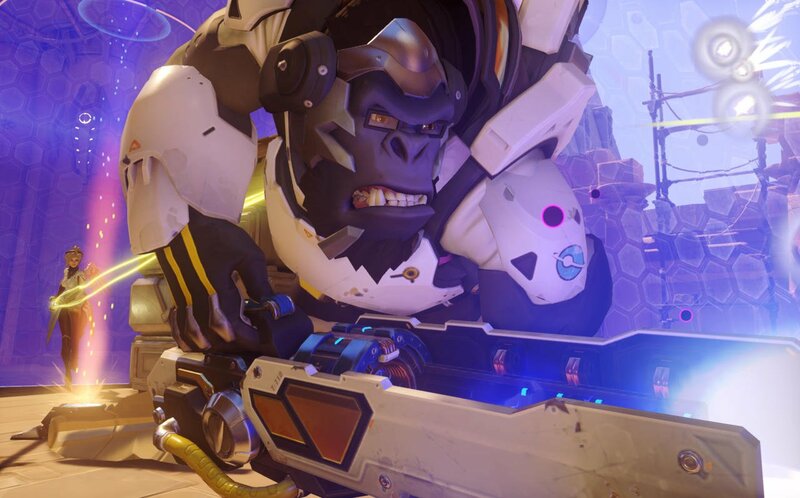 D.Va’s damage is definitely on the lower side, much like Winston’s. 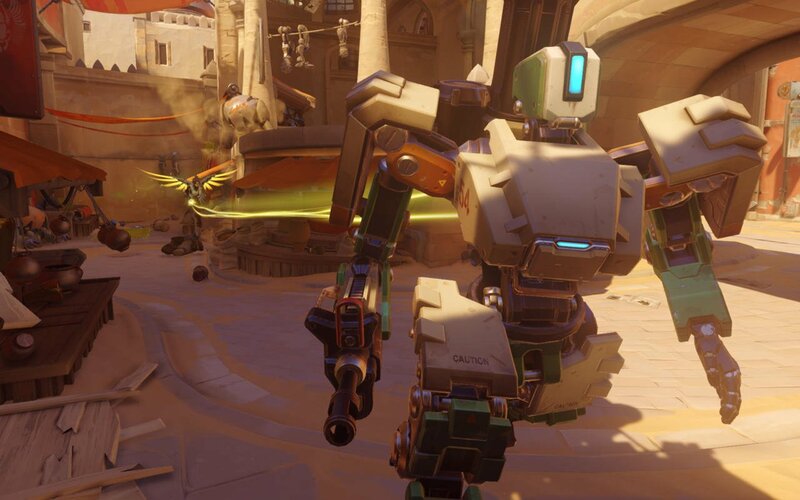 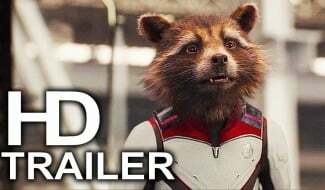 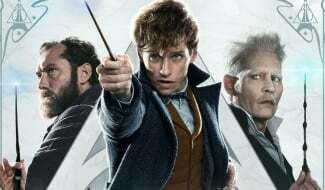 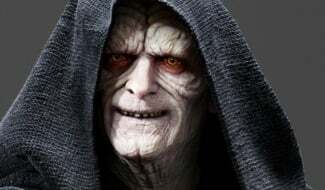 They are this way for a similar reason: They are both very mobile and hard to kill. 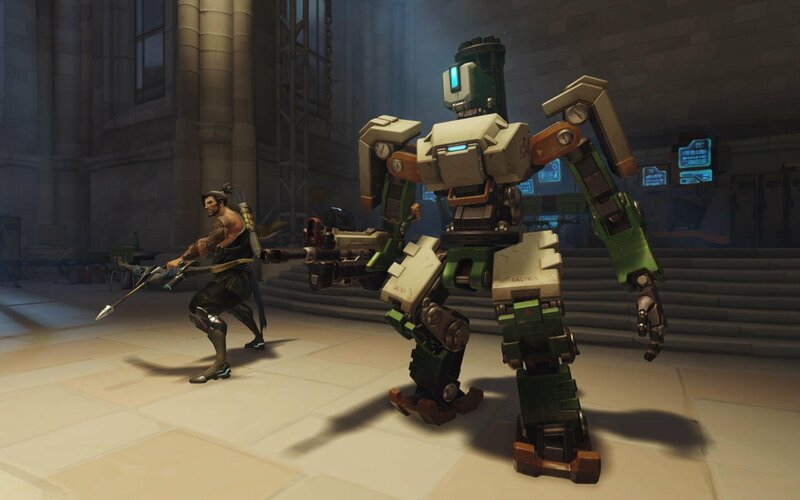 Every character in the game has strengths and weaknesses, it’s part of what makes the teamplay work well. 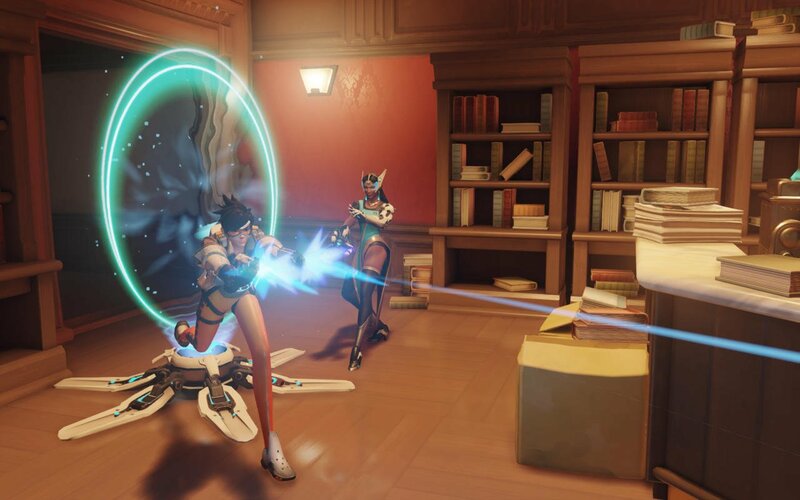 That said, I do think the is some room for some D.Va improvements, but these are unlikely to take the shape of increasing her damage output significantly. 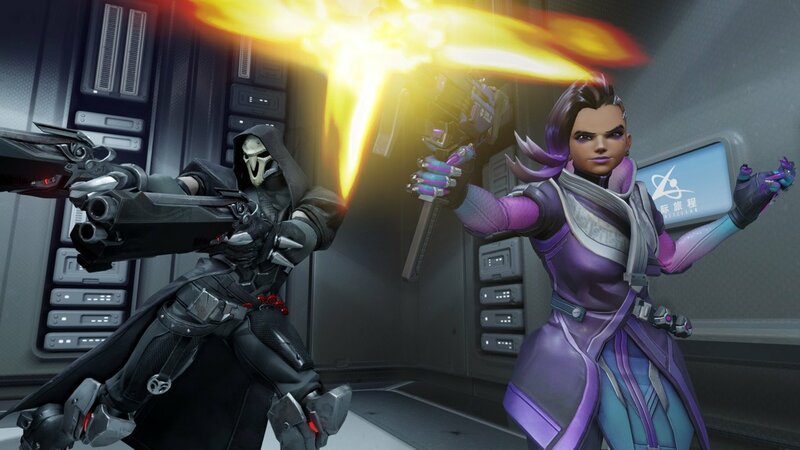 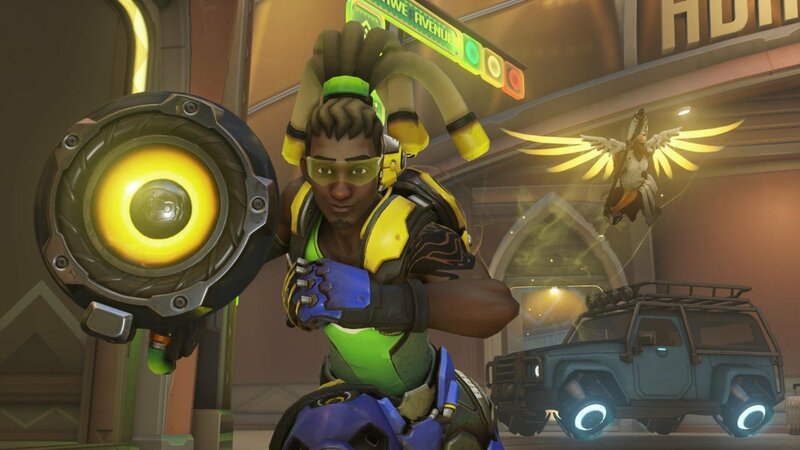 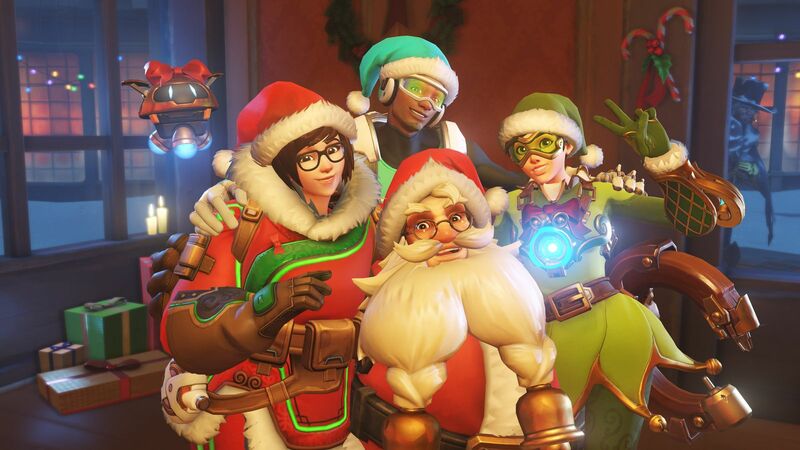 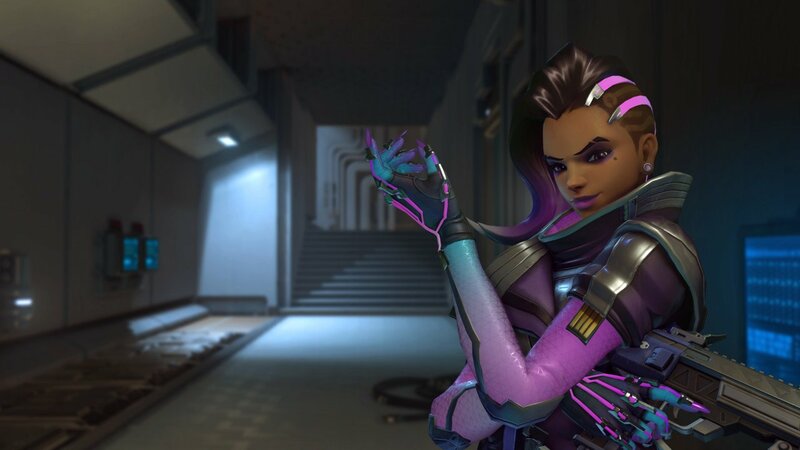 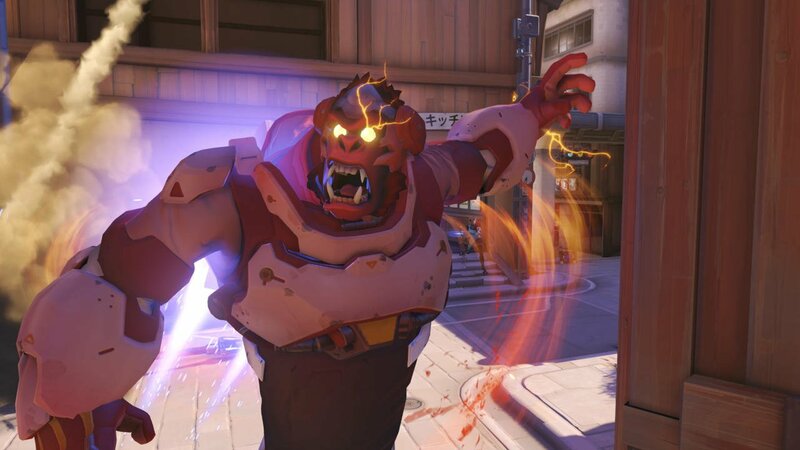 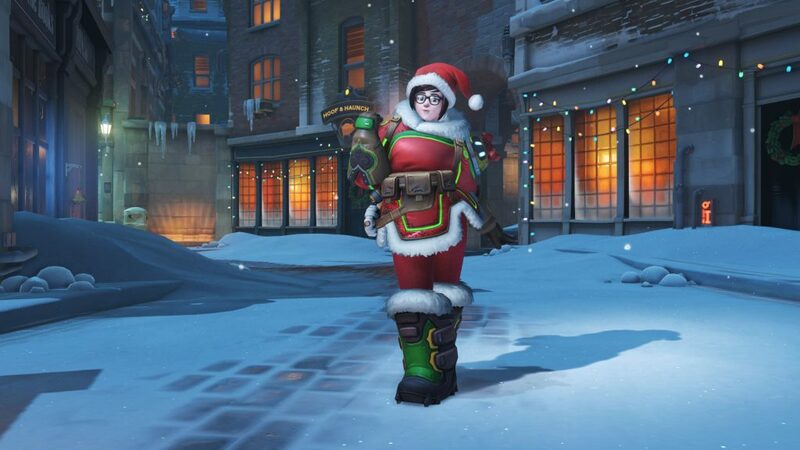 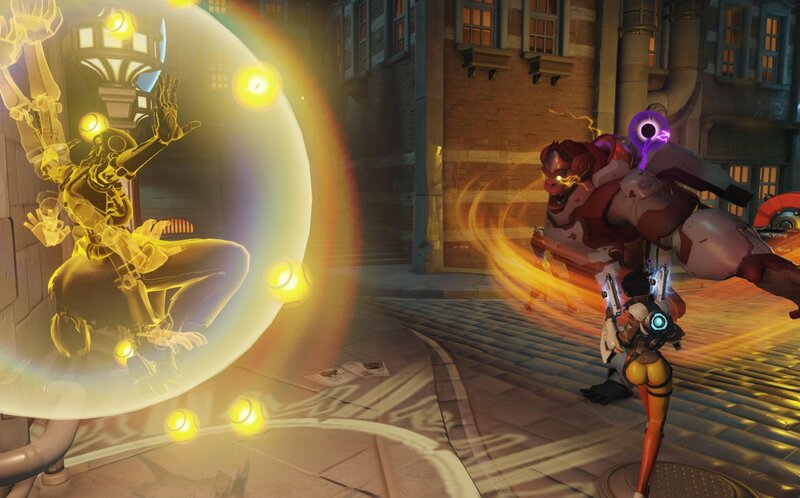 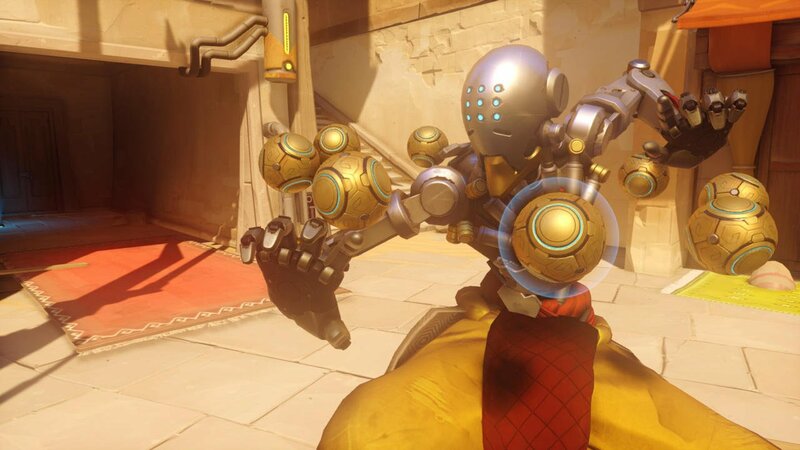 It certainly sounds like Blizzard is being extremely cautious with making any changes to Overwatch‘s roster, but it’s to be expected: they’ll want to avoid being too heavy-handed with buffs and nerfs to maintain a status quo. 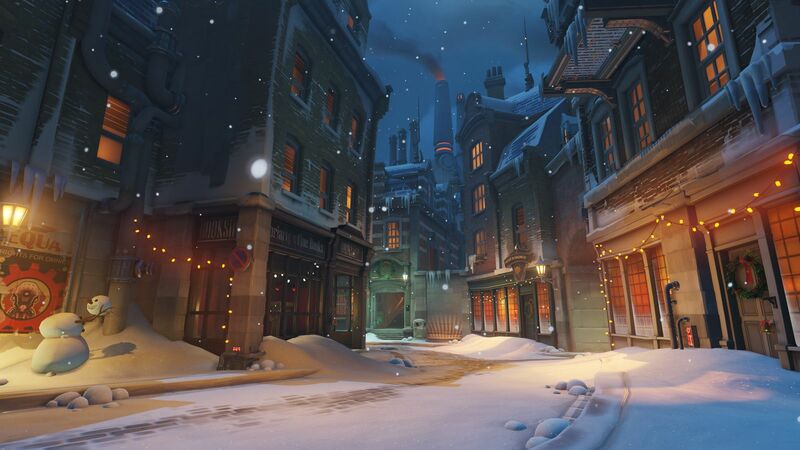 Tell us, how have you been enjoying the game so far? 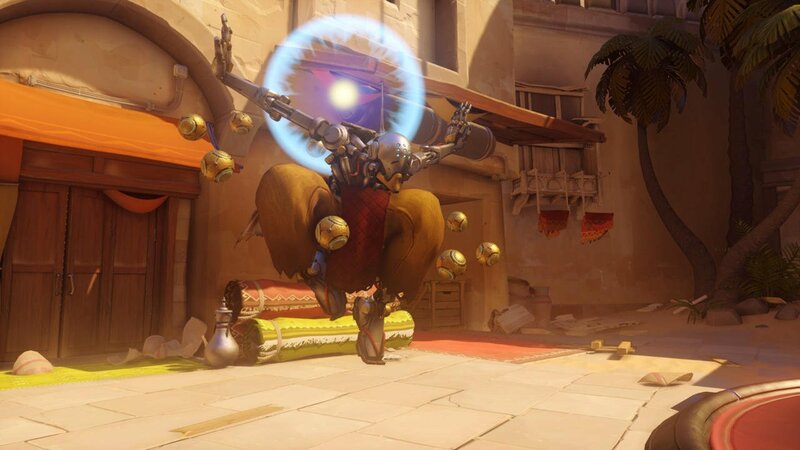 Sound off below and let us know!